They're Undercover To Unmask The Mastermind of Crime! Starring G.W. Bailey and George Gaynes. 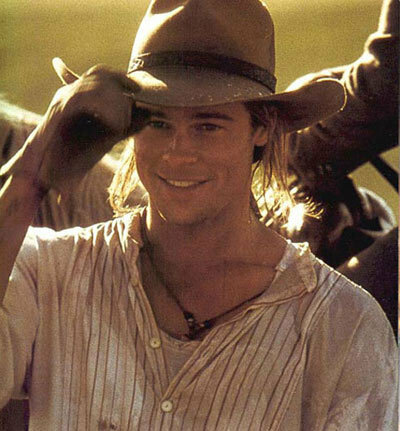 Who played Brad Pitt's younger brother in 'Legends of the Fall' ?